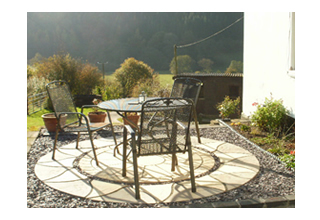 Dog friendly B&B with stunning views of the Redlake Valley. 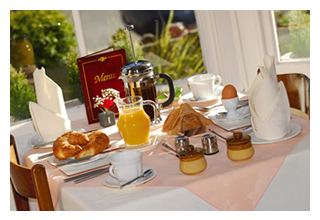 Roseheart Kingdom is a 200+ year old three bedroom farmhouse offering bed and breakfast accommodation all year round. 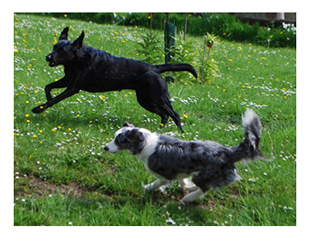 We are happy to welcome people with dogs into our accommodation. 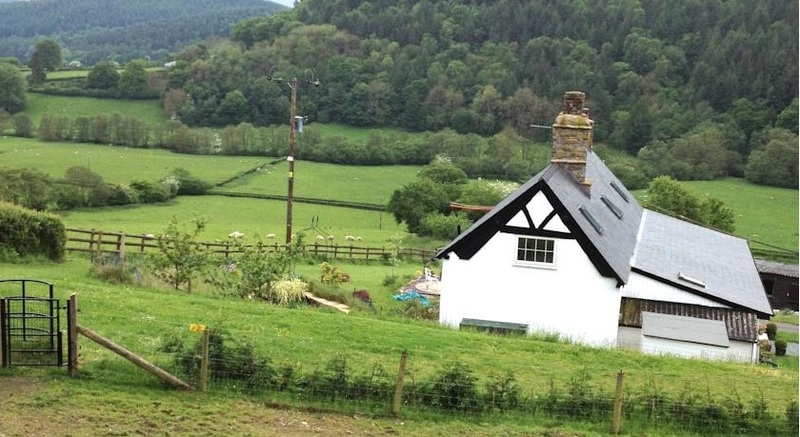 Surrounded by miles and miles of bridleways and walkways, this is the ideal place for dog walkers and horse owners alike. Roseheart Kingdom is in a designated Area of Outstanding Natural Beauty. Upon arrival, there awaits a warm welcome by the log fire in the snug area or on several of the patio areas that overlook the stunning views of the Redlake Valley. You will enjoy a delicious afternoon tea with homemade scones, cakes and biscuits prepared for you and your dog who are most welcome. Breakfast is served in the dining room area or you may wish to eat outside where there are several patio areas to choose from each with stunning views that will take your breath away. For Riders, walkers and dog owners there is a boot room where you can store your wet/muddy clothes and outdoor footwear. This room has a washing machine for not only your outdoor clothes but also those of your horse or dog. 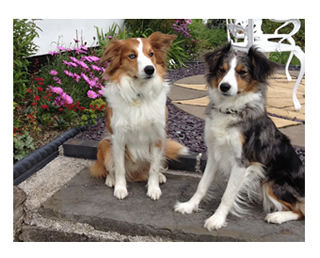 Dogs are most welcome at Roseheart Kingdom, we even have a doggy page on our website. 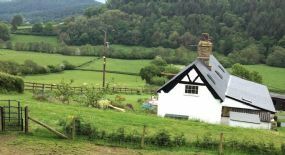 Our B&B is set in its own 28 acres surrounded by fabulous private tracks, walkways and paths for guests to explore, together with upland and lowland pastureland with natural streams and woodlands..